Lisbon is my hometown, but for years it was just the city I lived in. I liked it, but I saw nothing special here. 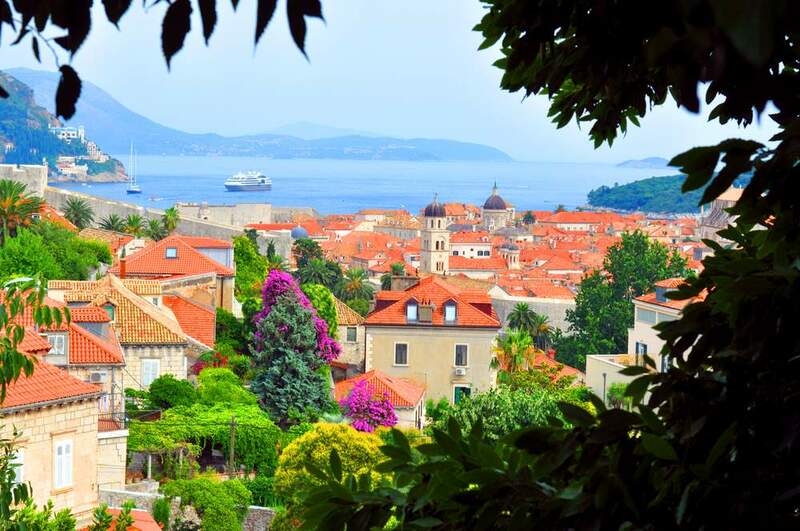 It was one of the oldest inhabited cities in the world and had its own charm, but it was decadent and worn out. It lacked services and activities that would keep people interested beyond the usual stroll around old neighborhoods that were falling apart. 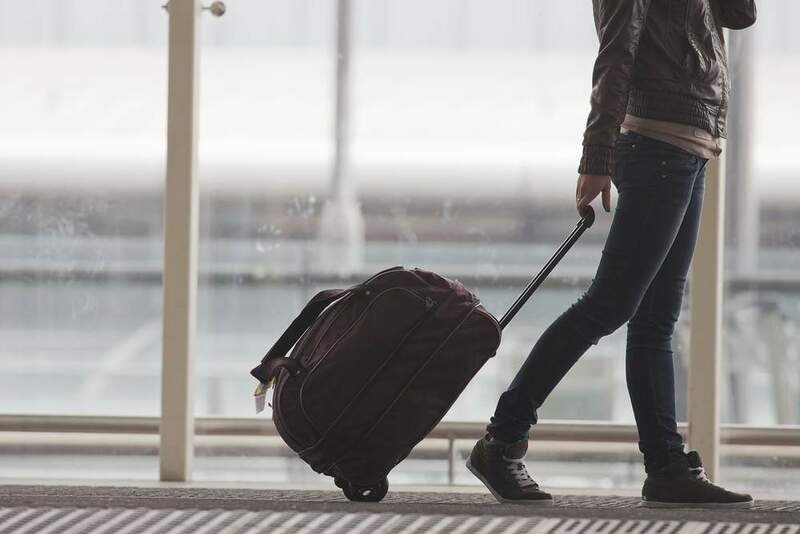 It took living abroad for a year to really made me appreciate my home. I left in 2010, and by then, the city was already changing. I was too busy with my own plans to notice at the time, but the rest of world was already recognizing its beauty, and Lisbon had evolved into a cosmopolitan capital, maintaining the qualities that made her unique. From 2009 on it has won multiple awards as a prime destination. It’s been two years since I came back and I’ve spent them rediscovering the city that defines me. Since I returned, I have come upon many visitors and guidebooks doing and recommending things that, to me, kept them from truly experiencing the best the city has to offer. If it’s one weekend or not at all, do stay, but know that you’ll want to stay longer. 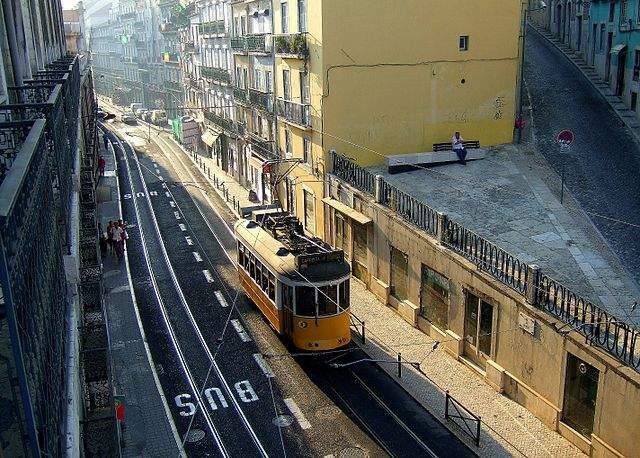 The best thing about Lisbon is its neighborhood life. 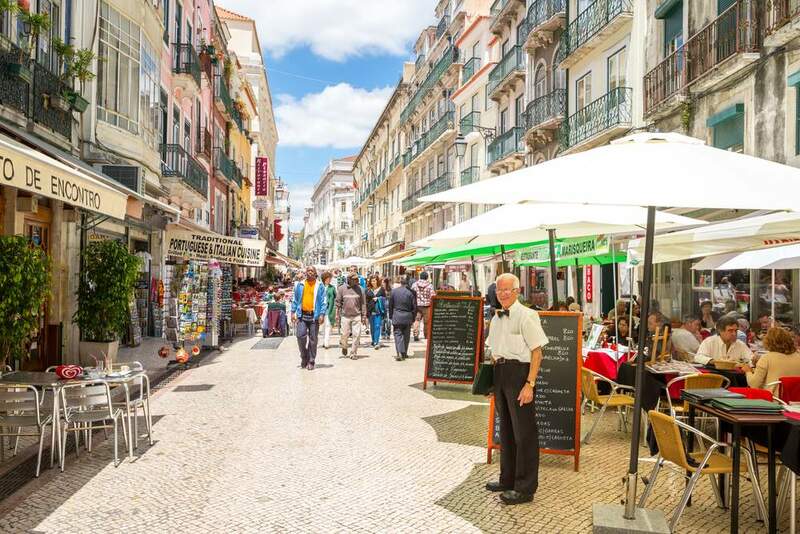 Alfama, Principe Real, Bairro Alto e Bica are just a few of them, and they are best seen on foot, getting lost and checking out the many cafes on the many terraces (miradouros) that overlook the city, like the ones at Graça or Principe Real. The nightlife starts late, and you should take advantage at least one night – having drinks on bars or on the street (Cais do sodré and Bairro Alto are the best neighborhoods for that) followed by all night dancing in nightclubs (Muxicbox and Lux are my personal favorites) that will require at least a whole morning of sleep in to recuperate. Historical monuments are scattered in different parts of the city (the ones in Belém alone require a full day) and visiting museums like the Water Museum, Carmo and the City Museum (to name just a few) will allow you to better understand the culture and history of the city and the Portuguese. Squeezing all that into a couple of days will leave you with the exact opposite feel of the relaxed yet lively street life of Lisbon. Do stay at least for a week. 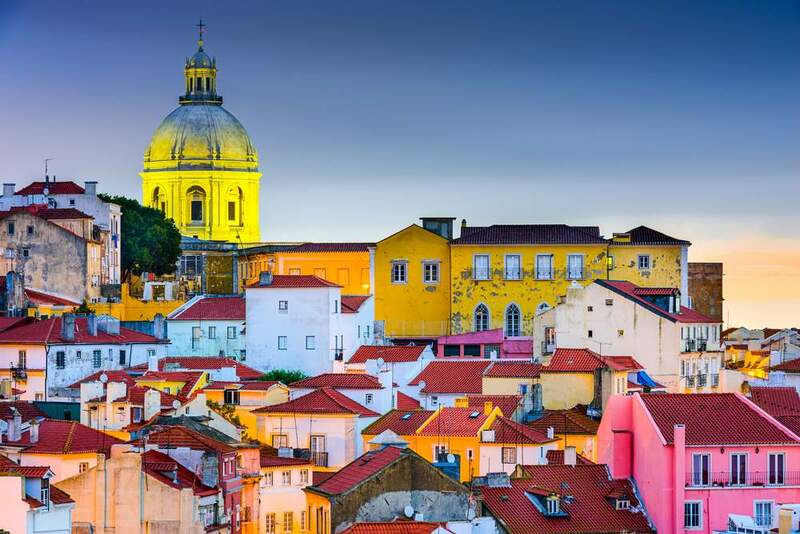 Take Lisbon in a relaxed pace and also visit the surrounding cities of Sintra, Cascais, Mafra, the Peninsula of Troia, and Serra da Arrabida. You’d be surprised at the amount of travelers who come to Portugal and speak Spanish, thinking it will be a courtesy to their interlocutor. But Portuguese is not Spanish, and we do not say gracias, adios, or buenas noches. 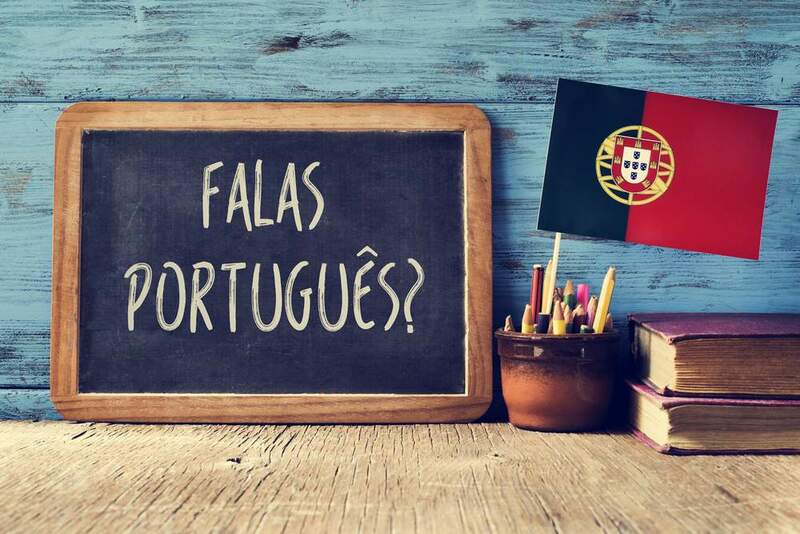 If you speak English and/or Spanish and don´t know how to speak Portuguese but need to start a conversation, do ask what the other person will prefer. If you’re only trying to be polite, learn how to say a few basic words and phrases in Portuguese: Obrigado, adeus, and boa noite. Do Not Have Dinner Before 8.00p.m. We very rarely eat dinner early. Only at very touristy restaurants will you find anyone having dinner before 8pm. Anywhere else you´ll be joining the staff for their meal, if they are opened for business at all. If you´re tired after having explored all of the 7 hills in one day (ah, didn´t follow tip number 1! ), go and have a nap, freshen up, and then join the rest of the city for dinner. Do have dinner after 9.00 p.m if you´re planning to go out, otherwise you will need to kill time afterwards. Bars only start filling up after 10:30-11pm, and nightclubs are empty until around 1-2am. Do as we do: start late, eat slowly, linger around the table chatting, drink coffee and some digestifs, and make dinner part of your “night out.” If you really want to do it like the locals do, your night out should not end before 6am. Do Not Pay a Fortune For Mediocre Food and a Fado Show. 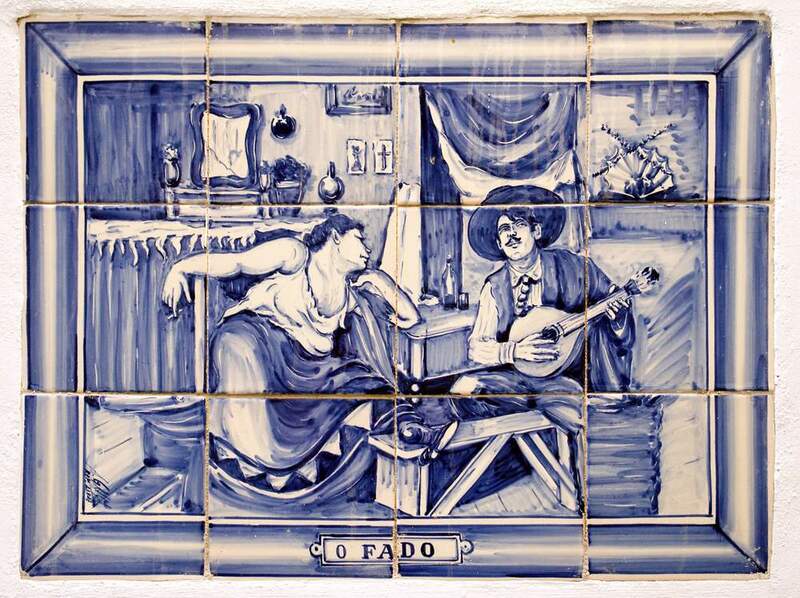 Yes, Fado is very much part of Lisbon´s history and culture (and, since 2011, UNESCO´s intangible cultural heritage), and you should listen to it live while you’re here, but most recommended places for dinner and fado in Alfama are a rip-off. You can expect to pay something between 35-60 Euro ($45-80USD) for a mediocre (or even bad) dinner with the show included. There are some where you can come after dinner, but there’s a fee (10-15 Euro) just for the show and the drinks are very expensive or they have a minimum drink requirement of at least 20 Euro. Do listen to Fado for free. Try A Tasca do Chico in Bairro Alto. 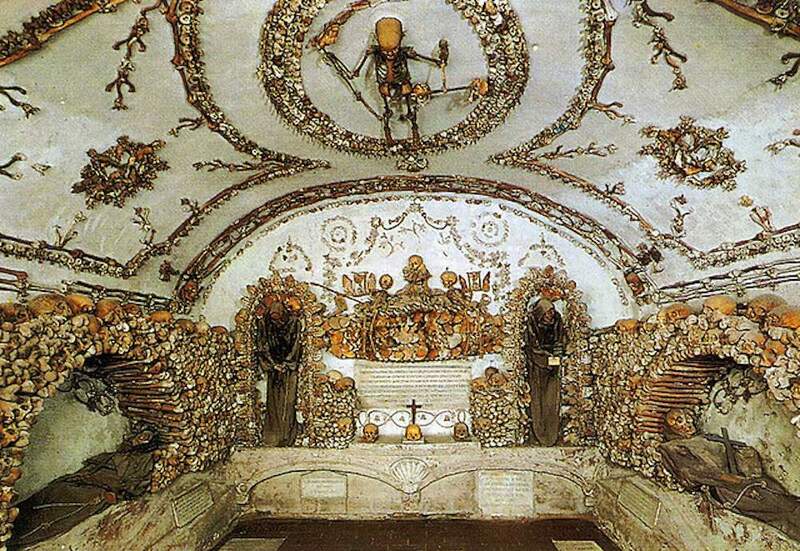 On Mondays and Wednesdays, they don’t charge admission, or have a minimum drink requirement. You can just have a drink, some dinner or a snack – like cheese, ham, or chouriço. O Povo in Cais do Sodré holds a monthly musical residency for young fado singers/players. They act on weekdays, starting at 10pm, and there is no fee for the show. You can have just a drink at regular prices or have a meal, which will cost you about 15 Euro for a couple of plates of traditional petiscos (tidbits). The Fado museum has “sung visits” on Saturdays and Sundays where you have a short fado session with a tour of the museum. There is no extra to the admission price. Hopping on and of this tram is one the best and most inexpensive ways to get to know the more traditional neighborhoods of Lisbon, but stay away between 6 and 8pm. Apart from being a favorite among tourists, the tram also serves as the means of transportation for many locals. Do take it between 9 and 11 am. It will be practically empty (except maybe in August when it may be packed with tourists at all times), so you’ll be able to enjoy the mellow, laid back feeling as you look out the window, sit down on the old leather seats, feel the breeze, and listen to the creaks and squeaks the old rail makes, as it has for the last 70 years. It’s a mystery to me why those restaurants are always filled with tourists. Supposedly they are famous for the seafood, but I can’t understand why. They are overpriced, serve mediocre food, and are the only places in Lisbon with annoying people on the street flogging their businesses. Do put on a couple of pounds. Seriously, don’t hold back. 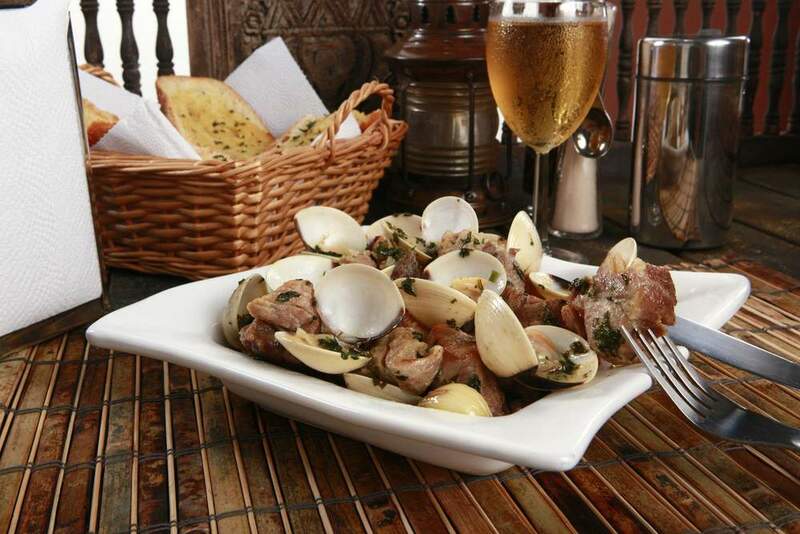 I never realized how good and varied Portuguese food was until I lived abroad for a year and didn’t have access to it. I craved for roasted cod, octopus “à lagareiro”, seafood rice, or açorda. The Decadent and Entra are two good options for fresh, tasty Portuguese food with good presentation, a nice decoration, and great value for money (around 20 Euro per person, with wine). Ramiro is always a safe choice for seafood, but it can be pricey, and on the weekends the line is extremely long. If you want to go cheap, there a lot of places that may look a little rough-around-the-edges but have simple yet tasty food. Practice common sense – look for portuguese people inside, ask around, and follow advice from locals. The situation has improved enormously in the past five years, with many recovery programs occurring. But you´re still likely to run into some neglected old buildings downtown and around the historical center. Do check out the Urban Art. 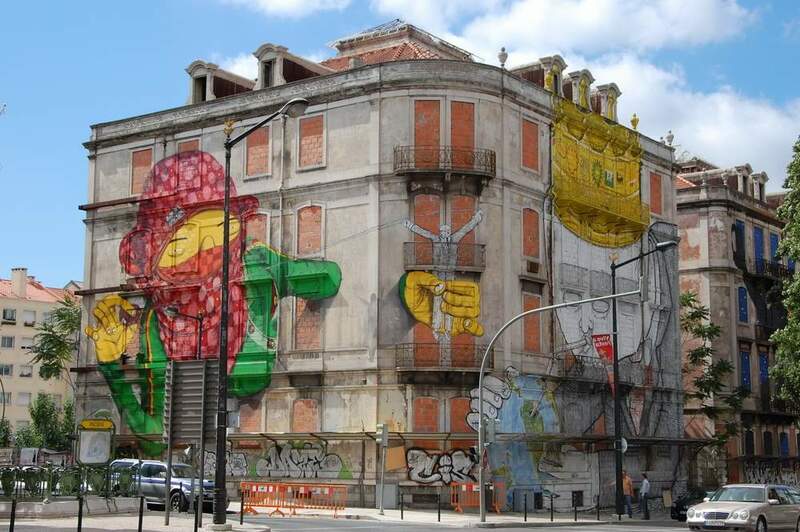 Since 2009, the City Council has an association dedicated to promoting graffiti and street art as part of the cultural development of the city. They have put up several panels across town and periodically submit them to competition to be painted by the winners with the best drawings. The CRONO project developed throughout 2010/2011 and turned some derelict buildings into canvases for national and international artists. Works from Os Gémeos, Erica il Cane, Sam3, Blu, Vhils, and many more can be seen on a simple walk on the street across town. In the summer, GAU organizes free tours to a lot of these locations. In its tiny, 92,000 square kilometers, Portugal has 14 officially-recognized wine regions and several smaller ones within and around these, not to mention hundreds of local varietals. The wines are not classified by their variety, but by their region (each region has its own, typical grapes). 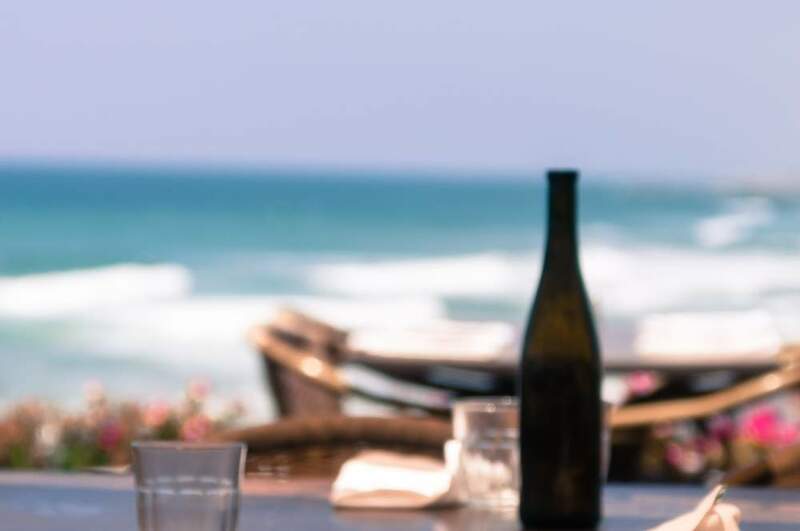 We are (righteously) proud of our wines, and wine production is an important element of Portuguese culture, so we urge foreigners to try the local offerings instead of asking for cabernets and merlots. Do explore all of our varieties of wine. Educate yourself in one of the many wine bars in town. They sell by the glass, which will allow you to try different ones without blowing your budget. My personal favorite, Os Goliardos, takes the concept of wines with character that transmit the terroir they come from, very seriously. They only have bottles from producers they have met, are very passionate about the historical and social context of wine production, and also organize blind, thematic wine tastings and courses. Now that you know what you shouldn’t do and have some alternatives, get out there and explore. Let the city win you over as it has won me. Get lost, talk to people, feel its unique light as you wander over the cobblestoned streets, rest your eyes on the views over the rooftops and on to the Tagus river, eat a lot, drink some wine, laugh more, and just enjoy. Check out the following round the world trip that includes Portugal as one of its stops. 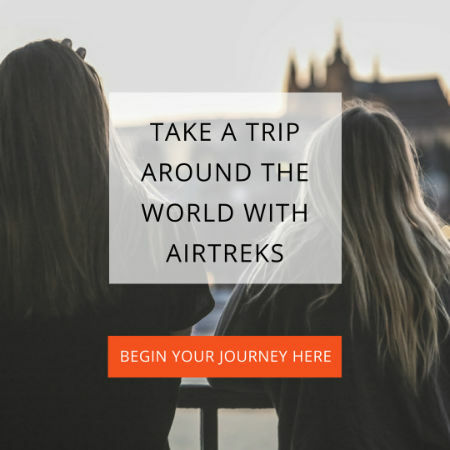 To customize the trip and make it your own, click on the map, register for Indie, and enter your destinations and dates to get an immediate price.